This entry was posted on Sunday, 17 July 2011 at 12:05 AM and is filed under Bizarre, Cool, Odd, True Stories. You can follow any responses to this entry through the RSS 2.0 feed. You can leave a response, or trackback from your own site. Gee I thought there were only four! I’ve seen something like this before in a National Geographic. 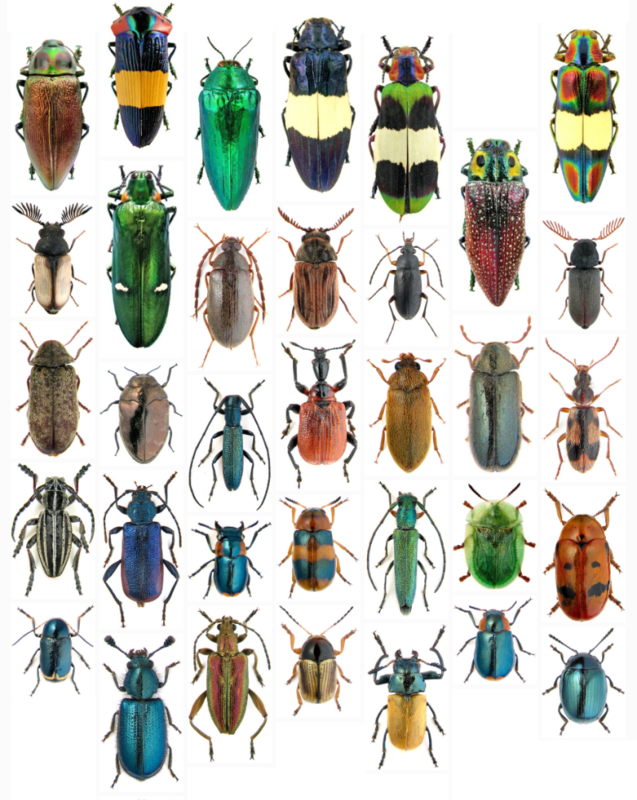 note: right side four beetles down … that one has a face! … that is upside down … and possibly was a nemesis for Tarzan! dan– There were six if you count Pete Best and (later) Billy Preston. plane– Kinda bummed that the image didn’t come out nice and sharp in this post. Click on the image and enlarge it for better awesomeness. dan– “Outa Space” was a classic. Billy Preston also sported one of the greatest bouncing ‘fros of all time. LOVE IT! I haven’t heard it in many years, but it was like yesterday! And I totally agree the bouncing fro- greatest of all time!I would have loved to have met him. or even better yet jammed with him. I loved his music, and some of the gospel Of really liked too.! dan– Rhino Records has a series of compilations called “Rock Instrumental Rock Classics.” I have volumes 1 thru 5. They’re all good, but the Soul Classics CD is my favorite. Get ’em! It is on mah list!! Soul classics …i LOVED ‘Getaway’ by E,W&Fire And of course, shining star Then there was …. It’s on my list Bunk, Thanx!